Compared to the previous year, the value of transactions increased by 13%, amid high interest on behalf of developers active on the residential segment, as well as from transactions involving large land plots for the development of mixed use projects. Bucharest's land market registered the third consecutive year of growth, with a level that is still 60% below the one registered in 2007, the best year in terms of transaction volume, with a total of 628 million euros. 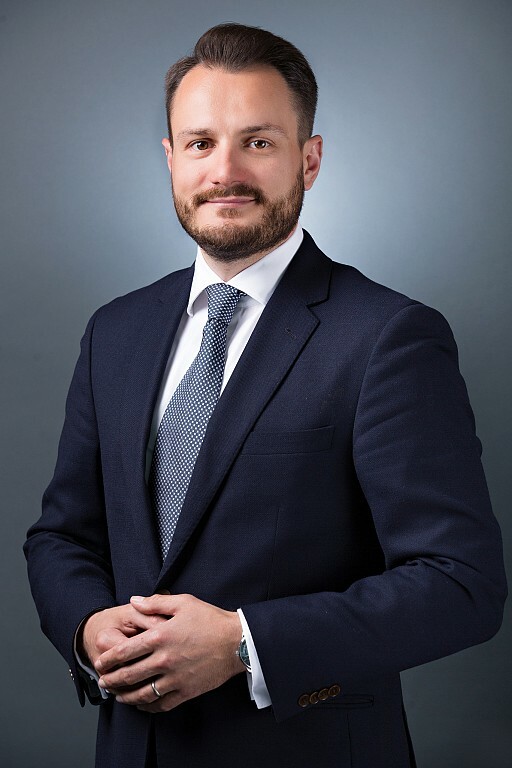 Alexandru Mitrache, Head of Transactions - Land & Investment, Cushman & Wakefield Echinox: "The land market in Bucharest is in a healthy growth phase, where prices are established following detailed analyses of the pace and development value of the properties that can be built on the land plots concerned. Thus, prices remain stable and recent transactions show that a number of plots are sold at prices 50-70% lower compared to 2006-2008. It is important that these plots are now transacted at fair prices and they can re-enter the capital's real estate circuit due to the fact that their size can radically change significant areas of the city." As in 2017, Romanian investors continued to be the most active buyers, with a market share of 49%, followed by Belgian investors such as Mitiska-REIM, Speedwell or Atenor, with a 17% share, and by those from Israel (15%). Romanian investors are particularly interested in land plots suitable for residential developments, while foreign groups such as Globalworth and Portland Trust have secured new plots for the development of office buildings, while WDP or P3 acquired land for logistics development. The largest deal was done by the AFI Europe group, which bought a 4.3 hectare plot near the AFI Palace Cotroceni mall, where they intend to expand both the shopping center and the AFI Business Park office area. Moreover, two land plots located in Răzoare - Cotroceni and Floreasca areas purchased by the One United group, and the land of the former Helitube factory in Colentina or a 4.6 hectare plot on Jandarmeriei Street in Băneasa area were also among highest valued land transactions. Cushman & Wakefield Echinox is a top real estate consultancy firm on the local market, active in all real estate market segments. The company’s Land Development Department was involved in land transactions with a cumulative value of over 40 million euros in 2018. Cushman & Wakefield Echinox is the exclusive affiliate of Cushman & Wakefield in Romania, owned and operated independently. The team of over 60 professionals and collaborators offers a full range of services to investors, developers, owners and tenants across all segments of the real estate market, including the residential market. For more information, visit our website www.cwechinox.com Cushman & Wakefield is a leading global real estate services company with 48,000 employees in more than 70 countries, helping owners, occupiers and investors to optimize the value of their real estate. Cushman & Wakefield is among the largest commercial real estate services firms with revenue of $6.9 billion across core services of agency leasing, asset services, capital markets, facility services (C&W Services), global occupier services, investment & asset management (DTZ Investors), project & development services, tenant representation, and valuation & advisory. To learn more, visit www.cushmanwakefield.com.